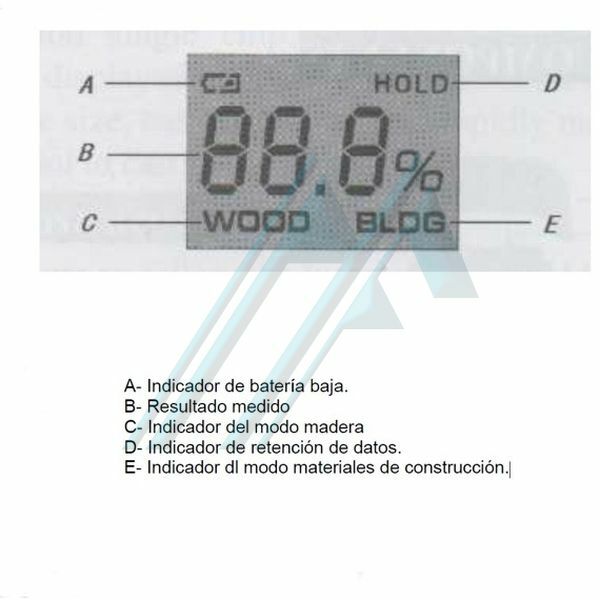 The moisture meter walls and wood measures humidity detecting the target material electrical resistivity using two pins. 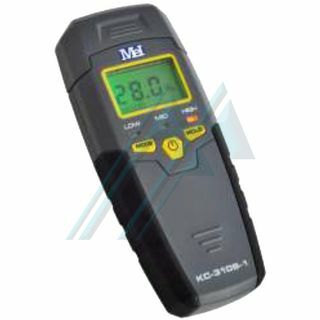 The device has a low-power chip intelligent design and the humidity level is shown on an LCD screen. 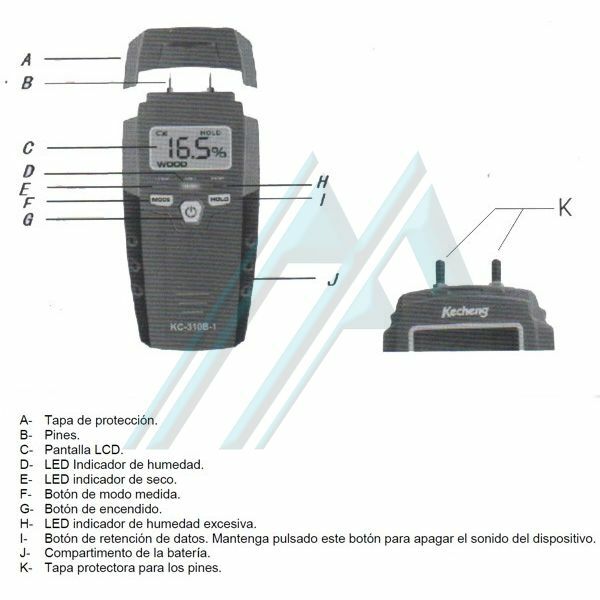 It also has the advantage of being compact, simple to use, takes measurements quickly so it is suitable to take to the field.